HR and business leaders from Honeywell, AirAsiaX, Willis Towers Watson, MoneySmart, and Acacia Fabrics count down the trends in expatriation, in interviews with Aditi Sharma Kalra. Each year, we find evolving topics, emerging issues, and a number of changes in the fields of employee mobility and expatriate management that we want to cast light on for our readers. 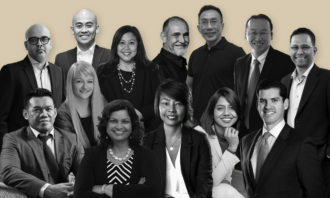 In this feature, we present a special focus on some of the most important mobility considerations anticipated in the coming 12 months, as drawn from HR and mobility leaders themselves across Malaysia, Singapore, and the rest of Asia. In Southeast Asia, the minimum salary criteria for employment passes has significantly changed over the last year. Effective 1 September 2017, the minimum salary for foreigners to qualify for Cat I passes in Malaysia is RM10,000 per month, while the duration of contract has been increased to a ceiling of five years. 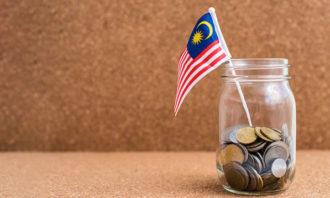 Similarly, expats on Cat II work passes must earn a monthly salary in the range of RM5,000 to RM9,999 to qualify. In Singapore as well, from 1 January 2018, the minimum fixed monthly salary required for EP and S Pass holders in Singapore to bring in family members on Dependant Passes (DP) has been increased to S$6,000. This is an increase of 20% from the current qualifying salary of $5,000. In addition, work pass holders will have to meet a minimum fixed monthly salary of $12,000 to bring in their parents on Long Term Visit Passes (LTVP), also an increase of 20%. This increase of internal talent transfer within ASEAN countries will cast a paradigm shift in designing the mobility package, in Gan’s view, taking the example of movements from Singapore to Malaysia, or Vietnam to Thailand, or Malaysia to Philippines. Designing a cost-effective landing package as well as meeting the employee’s individualisation needs continues to be a priority in 2018. 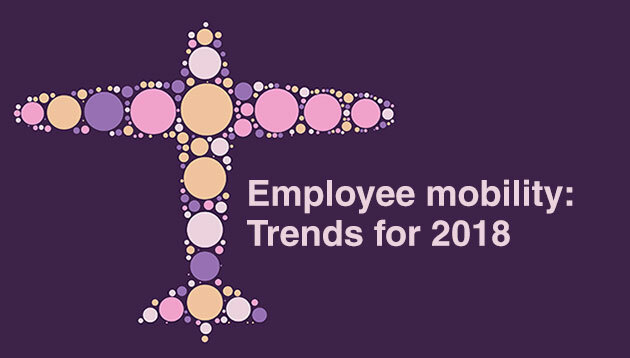 According to Honeywell’s Sow Chat Gan, designing a cost-effective mobility landing package as well as meeting the relocating employee’s unique individualisation needs continues to be a priority in 2018. 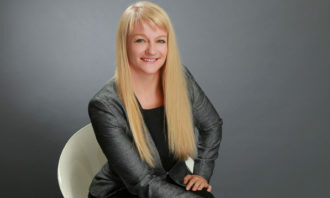 Related to the cost-effective piece is a growing trend where offices are relocating or closing down in order to make operations more efficient. As Yeoh Sai Yew, head of the people department, AirAsiaX, is of the view that either directly or indirectly, this will have an impact to the workforce where many of them will need to relocate either within the same city or outstation or overseas. “As HR, we will have to anticipate this and manage staff expectations, especially in term of communication as most of the time, this (move) is against the employee’s will,” Yeoh points out. Shai Ganu, managing director at Willis Towers Watson for talent and rewards – ASEAN and South Asia, believes that while expatriation and employee mobility will continue across Asia in the near term, it will increasingly be confined to executive and technical specialist roles. “Across the region, governments and employers are investing in building their own timber, i.e. growing local leadership and technical capabilities,” he explains, calling out the seminal work that SkillsFuture Singapore is doing on rolling out Industry Transformation Maps, and Skill Frameworks. This view is shared by MoneySmart’s head of talent, Ian Jongho Im, who sees this year bringing an influx of fintech companies, given Singapore’s status as a technology hub. “The government’s continued push and investment to upskill the local talent pool in Singapore could reduce overall expatriation as companies don’t necessarily have to look outwards for hires,” he says. 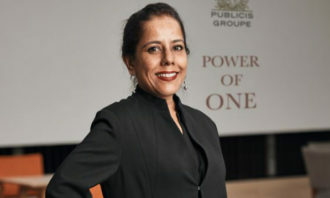 Having said that, Ganu expects the definition of mobility to shift towards more short-term assignments – where executives and employees with specialist skills will spend three-six months in host countries to set up local skills, execute a particular project, or transfer knowledge to local teams. One of the challenges that companies cannot overlook is the compliance to the legal and immigration matters of the host country. According to Loo Swee Ping, group HR manager, Acacia Fabrics, one of the major employee mobility challenges that companies cannot overlook is the compliance to the legal and immigration matters of the host country which keep evolving to meet the needs of the local authority. “HR plays an important role in regularly updating information of any change in the policy and procedures of the said country to avoid unnecessary hiccups during the process of assignees’ arrangement,” Loo says. The SGX board of directors is in the process of assessing shortlisted internal and external candidates to take over as CEO. ..